There comes a time in every woman’s life where they need to stop, take a break and relax. These moments seem to be coming every two to three weeks for me. My favorite activity to help me decompress, calm down, and feel more grounded is getting a manicure. 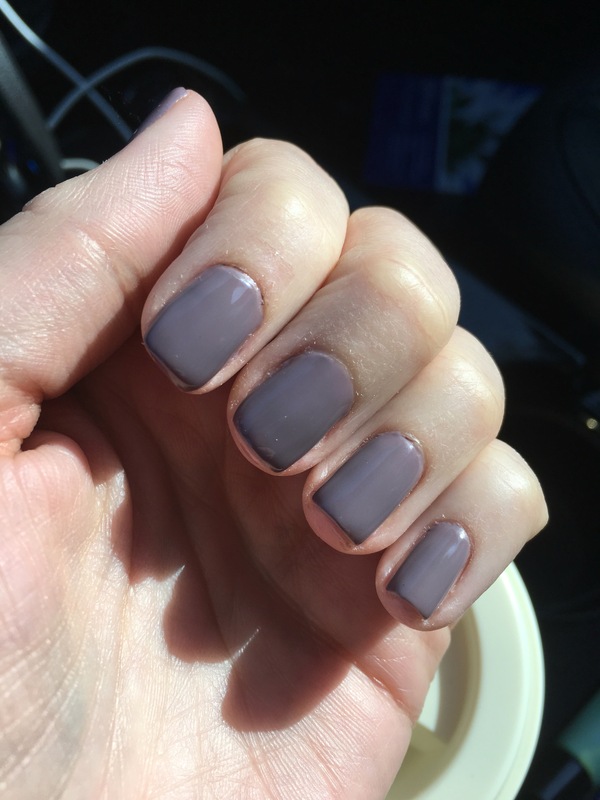 I thank the person who invented the no-chip manicure. For my bi- to tri-weekly need, your invention fits the bill. There is something about primped and clean hands that makes me feel more relaxed, more confident, and totally refreshed. Today, it is much needed. I’ve been feeling the purples and deeper burgundy colors lately. Although, I have to admit I am so looking forward to my pale nudes of the summer. Ladies, if you’re feeling stressed, overwhelmed, or even bored, treat yourself. Head out for a manicure and enjoy the half hour of pampering. Your hands, and mental state, will thank you later. Enjoy! 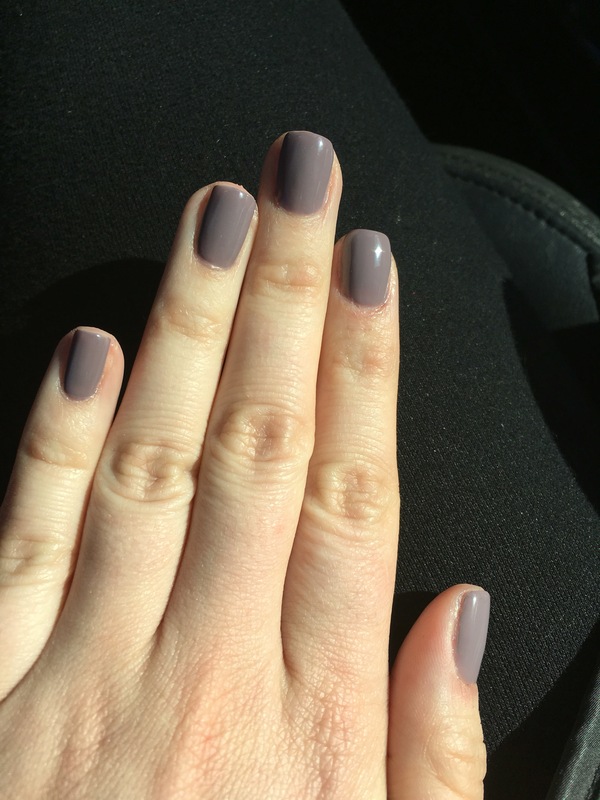 This entry was posted in life and tagged manicure, no chip, pamper, relax, shellac, spa. Bookmark the permalink.